The Folded Card: Double whammy! Hello everyone in blogland! I have been MIA for the past week as I have returned from holiday and have been job hunting (sadly I cannot do crafts for a living!). So to thank you all for your patience I have a double whammy of posts today. 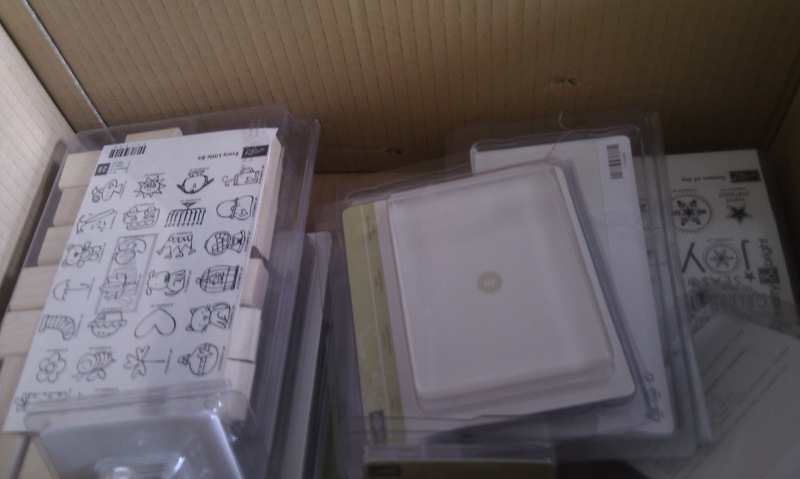 First of all I had a lovely visit from the UPS man today with a delivery from Stampin' Up, what was even nicer was that the contents of the box were absolutely free! As I had achieved my stampin' Start target ( based on my sales for the first three months of being a demonstrator) I got to choose three stamp sets of any value to choose from the catalogue, I didn't even need to pay for postage. I chose "Every little bit" from page 33 of the main catalogue, "Season of joy" from page 22, and the clear block bundle from page 101. As the clear block bundle alone is worth £56.95, this was an amazing bonus! If you are interested in being a demo, why not give me a ring? 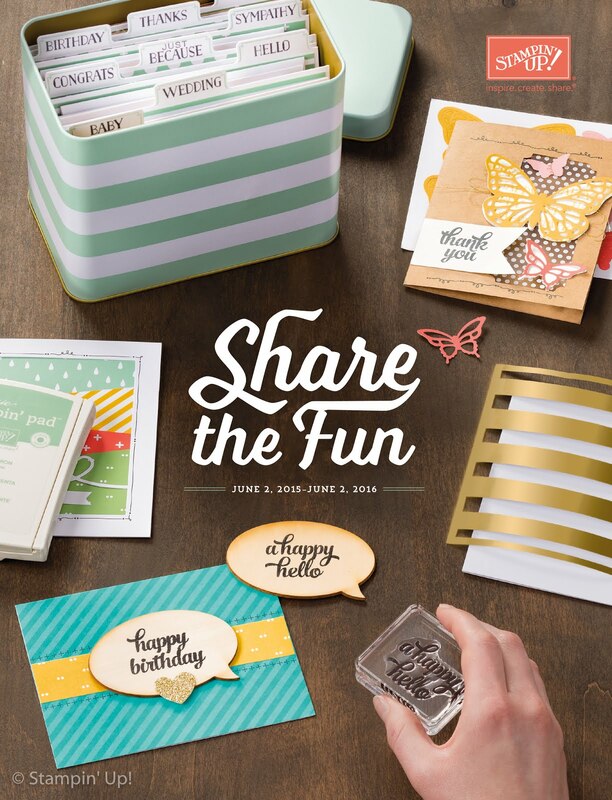 I will never pressure you to sign up, but the starter kit from Stampin' Up is fantastic value, as are the regular incentives they run. As a crafter, and as a demonstrator with Stampin' Up, I am surrounded by incredibly artistic people. 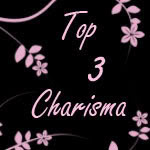 So I decided to ask some of them to be guest designers on my blog! 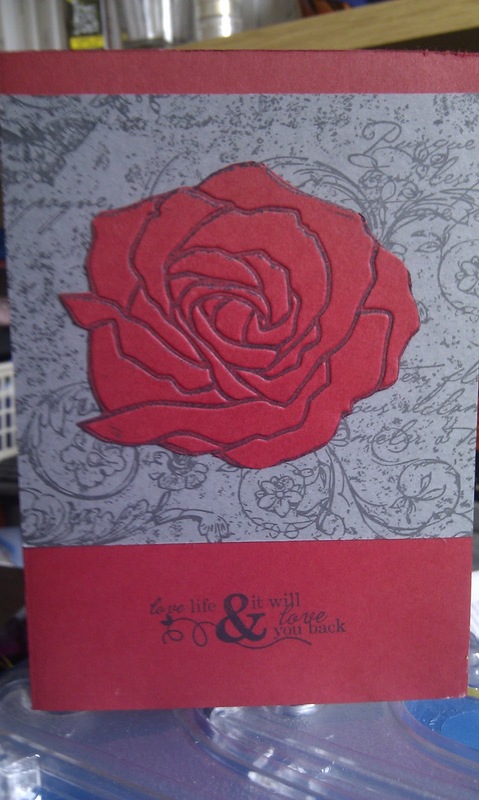 My lovely and talented Sister in Law Elaine made me this beautiful card. I love the colours she has used, and how she has inked the raised side of the Manhattan Flower embossing folder and cut it out to make the beautiful rose in the middle of the card. She has used and embossing folder aswell, the Beautiful Bouquet folder from the mini catalogue, by using the pearls to accent the flowers it turns it from a background to a feature of the card. Ink- None! But she has used the basic black marker. 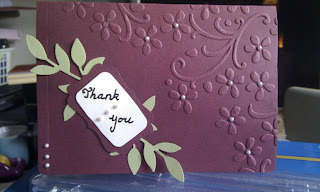 Stamps-Also none, the embossing folder is more than enough in this card. Tools- Beautiful Bouquet embossing folder, Big Shot die cutting machine, Little Leaves sizzlet, Decorative Label punch and corner rounder punch. Other- Crystal Effects dimensional medium for the writing and Basics Pearls. So a big thank you to my lovely ladies for designing these scrumptious cards! Check back soon for more scrumptious cards from them and me. 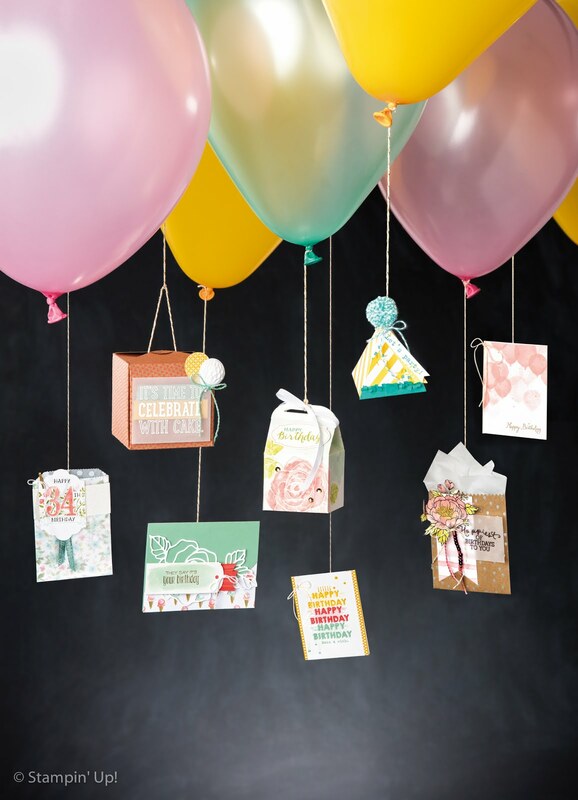 Great cards - you are lucky to have some talented designers in the family! By the way I hope you will love the Season of Joy stamp set - it was one of the first sets I bought! Nx PS - good luck with the job hunting!